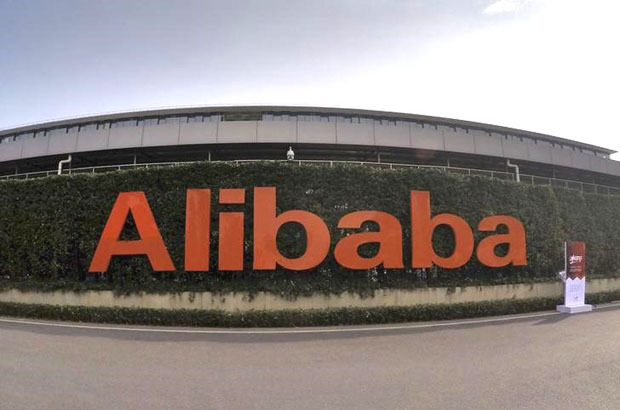 HANGZHOU: E-commerce giant Alibaba Group plans to expand its Taobao Maker Festival to other markets in the future, said its chief marketing officer Chris Tung. Without elaborating on the timeline for expansion, he said Taobao is already available in the global Chinese community residing in several countries like Malaysia, Taiwan, Australia, New Zealand and Singapore. “I want to see more Taobao Maker Festivals happening at the same time around the world,” he told a press conference here on Thursday in conjunction with the four-day festival from Sept 13 to 16 at the West Lake, Hangzhou. As Alibaba grows beyond China, Tung said the group wants to leverage its technology and experience in e-commerce to support all merchants especially small and medium businesses and young people to make them easier to do business. He said Alibaba would engage more young individuals and creative professionals to create a movement around originality and creativity to build sustainability on Taobao. Tung said the Taobao Maker Festival is an occasion to celebrate the spirit of merchants by bringing to life endless ways to make shopping more enjoyable for customers. The third edition of the festival showcases the creativity and ingenuity of young people in China, with more than 200 Taobao merchants participating, including original brands, independent designers, inventors, craftsmen and representatives from brands that sell products relating to intangible cultural heritage. For the first time, a ‘night market’ selling gourmet food will be held at the festival, besides a fashion show on the West Lake’s snow-covered bridge, presenting original works of 20 top designers from China. The show will be live streamed on the mobile Taobao App and Youku with the audience able to purchase on the spot what they see in the show. Tung said Malaysia remains an important market.